Ste-Anne-du-Sault, Quebec – On the night of February 7, 2019, at Sainte-Anne-du-Sault, police officers arrested 5 individuals involved in illicit tobacco trafficking. 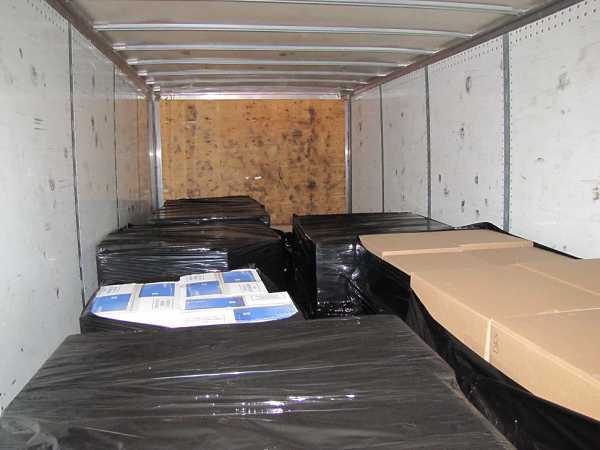 They seized nearly 5,200,000 contraband cigarettes representing a tax loss of 1.5 million dollars. 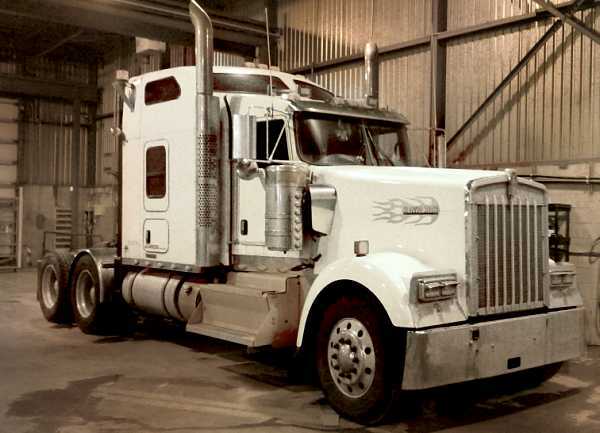 A tractor trailor, a pickup truck and a second trailer worth approximately $130,000 were also seized. The suspects were arrested under the Excise Act, 2001, and face potential charges of possessing unstamped tobacco products. Police officers seized nearly 5 200 000 contraband cigarettes. The RCMP Valleyfield Detachment and Sûreté du Québec Anti-Smuggling Division joint investigation continues.